President Buhari visits Kaduna to intervene in different religious and communal crises - SWANKYLOADED OFFICIAL BLOG. 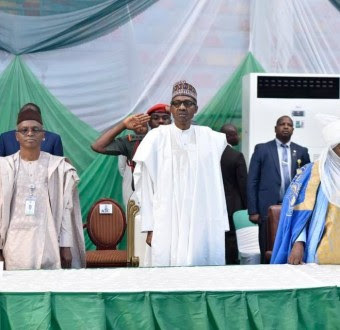 President Buhari is currently in Kaduna State to intervene in the different communal and religious crises that have rocked the state in recent times. He is currently in a meeting with traditional and religious leaders as well as stakeholders in the state to find a lasting solution to the crisis.